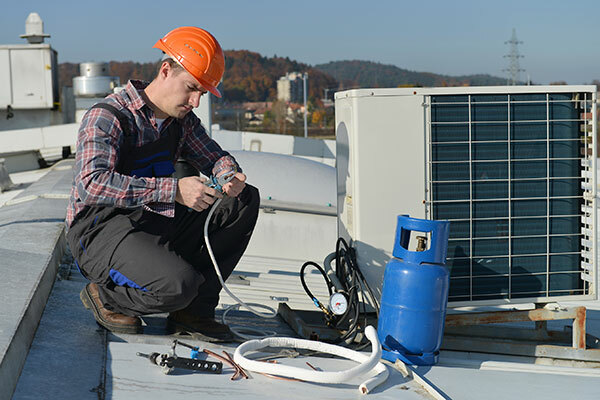 Heating, Ventilation, Air conditioning (HVAC) checks can make the difference in working or living in an environment that improves air quality, ensure the lungs of a building can work more efficiently and save both businesses and homeowners money through easy maintenance. 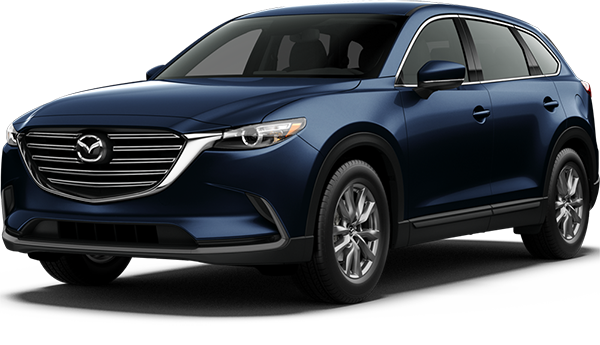 It’s a little like having a brand-new car. If you service your new car regularly, you will have trouble free motoring for years to come. It’s the same for your air conditioning, ventilation areas and heating. Setting up a simple maintenance program by ringing the most qualified company will enable you to experience peace of mind when you know that your system is simply not working as efficiently as it could be. 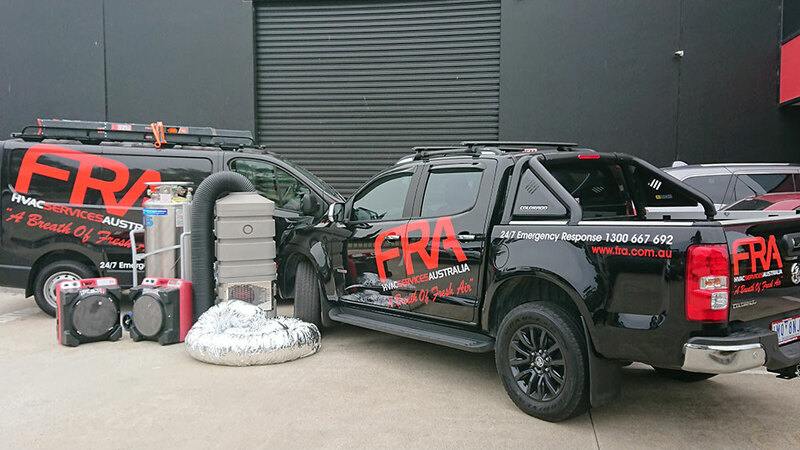 Making the call to the friendly and professional staff at Flood Restoration Australia (FRA HVAC Division) is the first step as we are there to help you over the hurdle. If you work in a Hospital you know the importance of hygiene for the health of patients and the vital Doctors, Nurses and Admin staff that work in the health care facility. Air quality is the key to a healthy building and it won’t cost you as much as you may think. A quick check using the latest equipment by our qualified staff will put your mind at rest. For a limited time, we can provide you with an initial health assessment of your building. If you plan to have the preventative maintenance check of your system, its easy, affordable and prompt. You will be supplied with a full report detailing any actions (if any) are needed to be rectified. 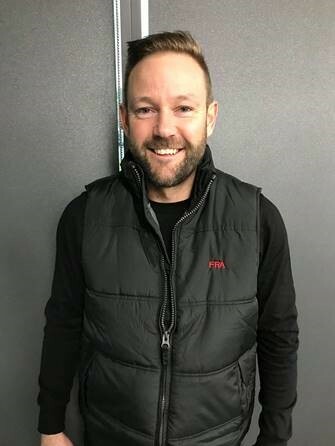 We are also lucky to have some of the most experienced HVAC Technicians working with us such as Matt Warren. FRA now enters a new and exciting phase of our extended service to our valued clients and customers. It is now under the banner of the FRA HVAC Services Division. It is designed to complement our original Restoration arm but with a focus to service and clean Domestic and Commercial Heating, Ventilation and Air-conditioning systems. 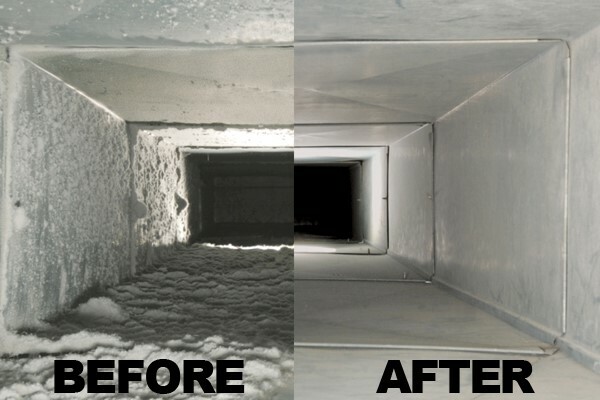 Our expertise in HVAC cleaning allows us to provide timely and professional services to clients. Our charges will be at our most competitive rates. FRA-HVAC can provide competitive pricing on replacement of HVAC System components. 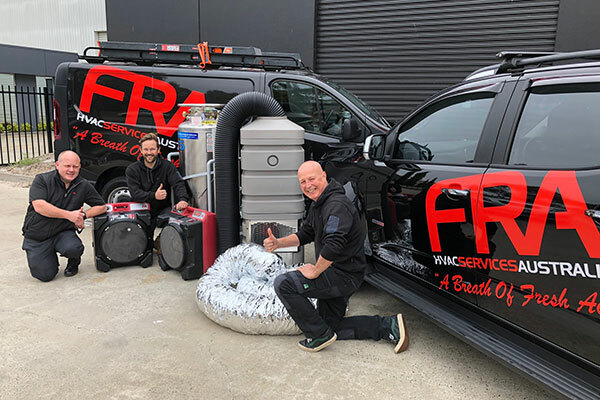 FRA HVAC is committed in providing the best possible service to its clients, developing strong business relationship that will result in an exceptional level of service and efficiency. Includes Industrial/Commercial, HVAC companies, Pharmaceuticals & Hospitals. 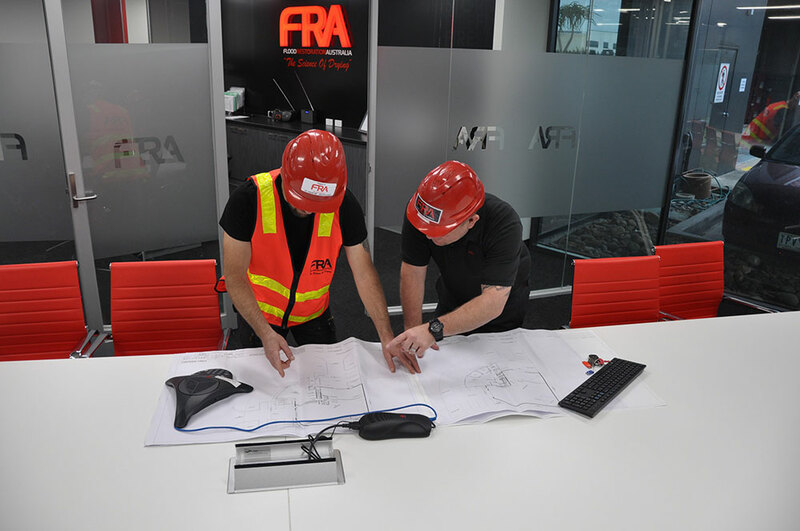 It doesn’t matter the size of the job, FRA HVAC will be able to accommodate your needs. With wide ranging experience, all jobs will be handled with the highest levels of professionalism and care. Service is the most important aspect of what we do. We have Certified Ventilation Inspectors that can efficiently check your HVAC system and evaluate the internal cleanliness of your HVAC System. AT FRA HVAC Services, we can provide your HVAC System a score based on the AIRAH HVAC Hygiene Guidelines to ensure that it is running to its optimal level. Maintaining the cleanliness of Air Handling Unit components is the key to maintaining ventilation system efficiency. 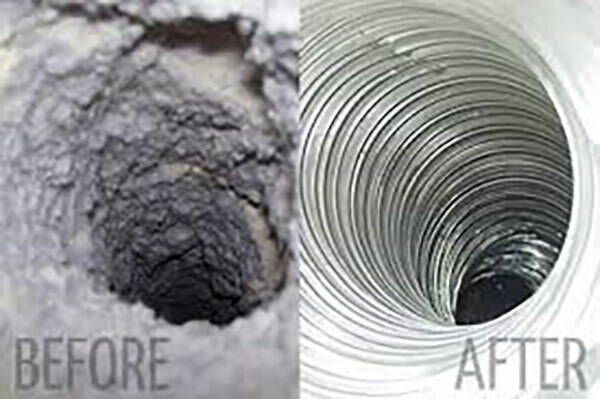 With the Air Systems Cleaning Specialists, duct cleaning is a specialty service we offer. Contamination within HVAC systems can greatly reduce operational efficiency as well as present a risk to occupant health. 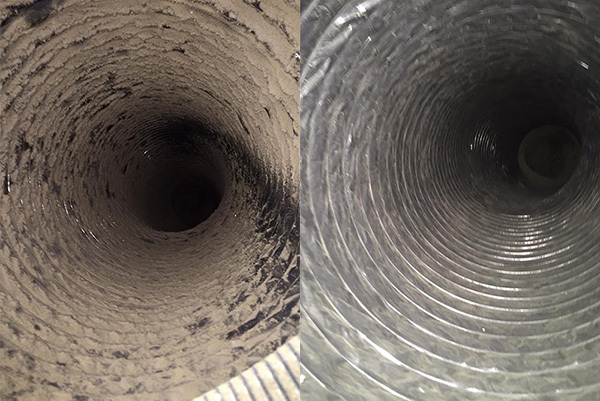 You can’t see the ducts, but they build up contaminants over time if not checked. Comprehensive cleaning of kitchen exhaust systems including hoods, filters, ducts, fans and discharges in accordance with Australian Standard AS1851:2005. HVAC Systems can often become fouled with mould requiring remediation of porous and non-porous surfaces. HVAC System component protection is necessary to ensure the HVAC Systems longevity, performance, efficiency and cleanliness is maintained. Remediation and protection are conducted to the highest standard as set out in the NADCA ACR 2013, Aust Standards AS3666.2 & 4. FRA-HVAC qualified ASCS Project Managers provided the required experience to conduct these services. As HVAC System components deteriorate over time, a cost-efficient method to increase the components longevity is refurbishment. FRA- HVAC can refurbish the following HVAC System components, air handling units, fans, condensate trays, supply and return fan components, internal insulation, etc.